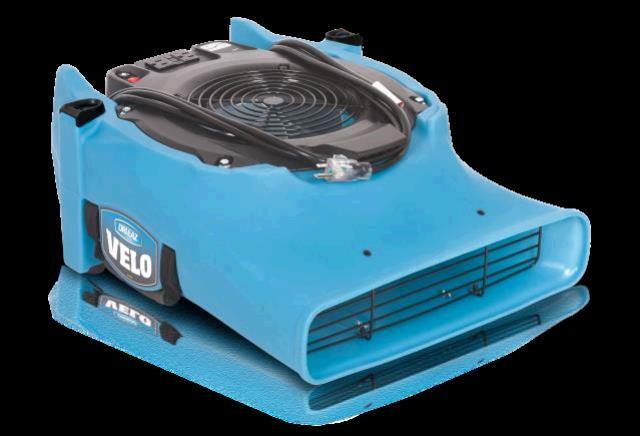 The Velo Pro delivers unbeatable versatility, easy maintenance and maximum concentrated airflow in a compact design. Precisely control power draw from 1.2 1.9 amps, allowing you to daisy-chain up to 10 units on a single 15-amp circuit. And use the built-in kickstand for 5 operating positions to direct air wherever it s needed most. With its improved stacking feature, you can securely stack up to 5 high on a handtruck. Or use the Velo Pro's unique comfort handle to hand-carry up to 4 at a time. 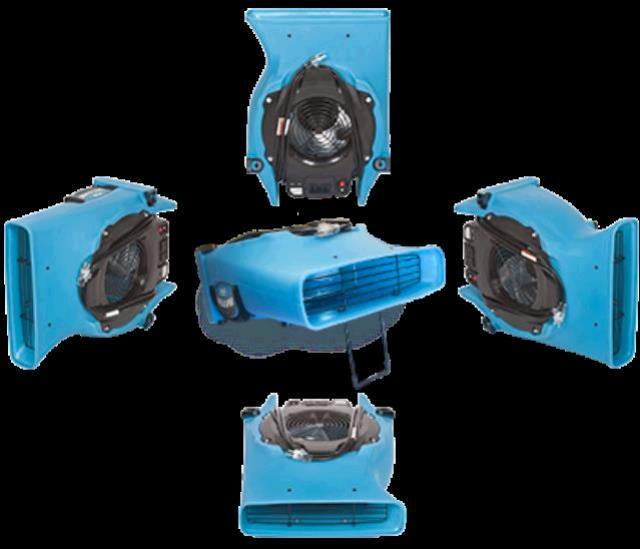 Half the height of snail shell dryers bring more drying power in each truck you bring to the job. Dimensions: (H W D) 9 18 24 in. 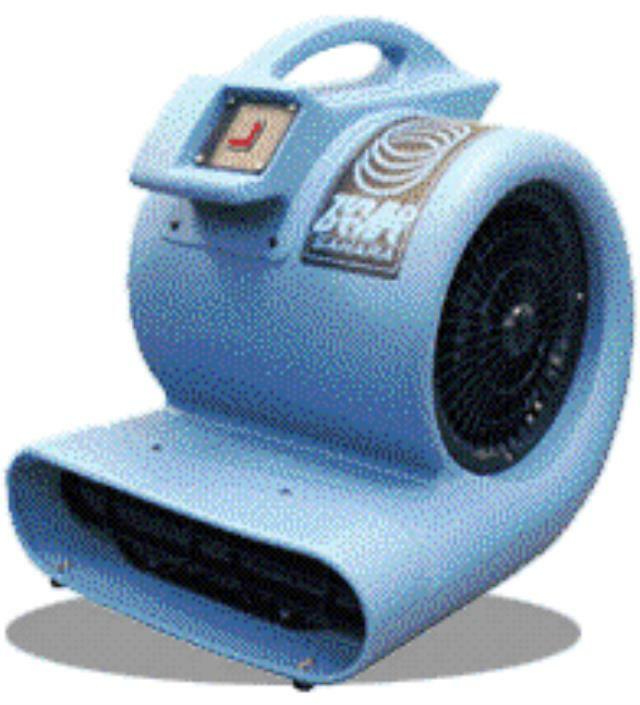 * Please call us with any questions about our dryer carpet rentals in Tulsa OK and neighboring communities in Northeastern Oklahoma.